Summer is unrelenting right now, the temperature is in the high 90’s and humidity is high as well. You’ve probably seen the signs of high humidity in your home already, foggy windows or that musty smell. It’s time to reduce the humidity in your home now before it becomes a problem. It’s simple to do if you follow our easy tips! Ventilate: In areas such as the kitchen and bathroom which create a lot of moisture, ensure proper ventilation fans are set up. Dehumidify: Using dehumidifiers, from small portable to large whole-house dehumidifiers can help to reduce humidity based on your needs. Waterproof: Waterproofing basement walls, take measures outside the home to point drains away from the home to prevent water collection. These four basic tips will help you to assess and attempt to control the humidity in your home. Of course, if your humidity problem is an on-going issue it may be too late to take these measures. Increased humidity in the home along with warm temperatures are the perfect condition for mold to grow and proliferate. 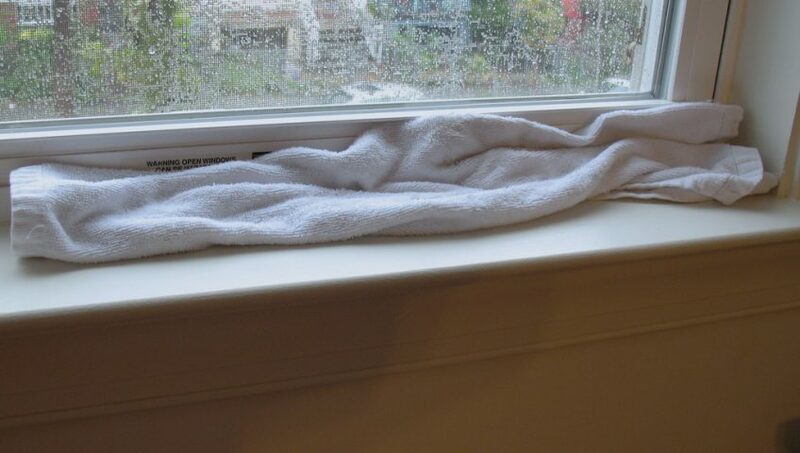 Reducing the moisture in your home is of most importance this time of year. If Mold has already found its way into your home, call HNST Mold Inspection today. When we perform a mold inspection, we are looking at all areas of moisture and usually end up suggesting tips to reduce the humidity in your home as well. When you’re informed and educated on the reasons mold develop and moisture accumulates, then you can take better action.